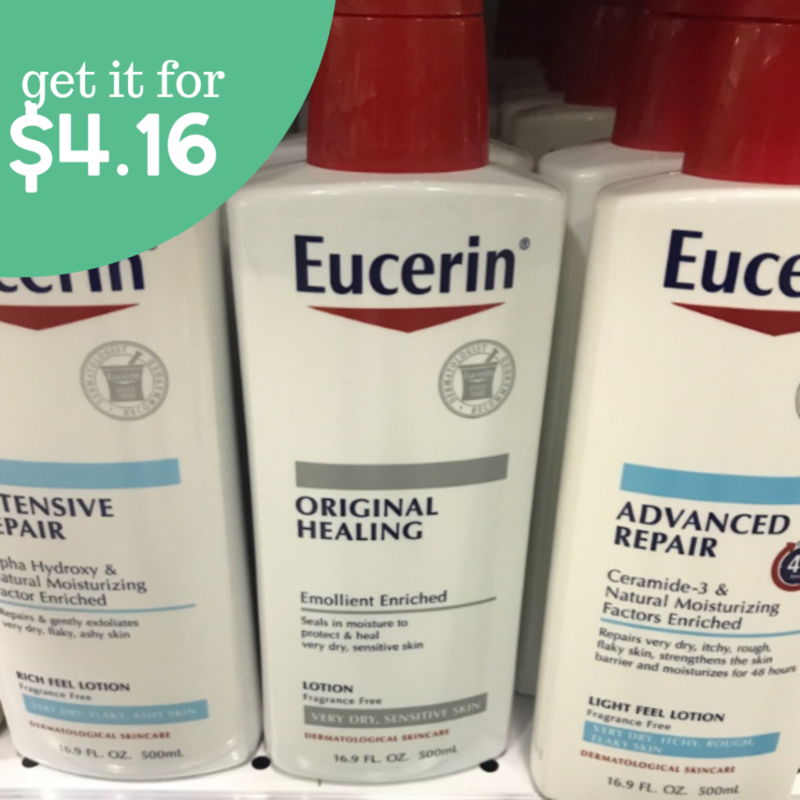 Say no to dry skin with a large bottle of the Eucerin Intensive Repair Lotion for $4.16 at CVS starting 2/3. Pair a $10 ECB offer with a CVS Coupon Center coupon and printable coupon to get this fun savings. –like getting both for $8.33 or $4.16 ea.